Read the Sunday New York Times Dance column rave for Paul’s new book! 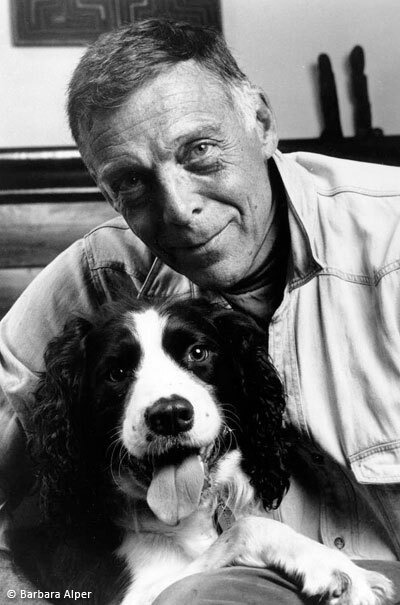 No other dancer ever looked like Paul Taylor, that strapping, elastic, goofy hunk of a guy, and no one else’s dance works look like his either – not the deep, dark ones or the zany ones or the uplifting ones. His vocabulary, his tone are unique and unmistakable. The same thing is true, it turns out, about his writing. His style is utterly his own, and like all real style it isn’t a calculated voice but a reflection of the way his quirky mind works. Taylor has not cultivated one writing persona, but has unleashed a raft of voices in a raft of forms: travesty, comedy, fiction, essay, satire, allegory, poetry, fable, epistle. While many of these selections are humorous, as anyone familiar with Taylor’s choreography knows, even in the sunniest of his dances, there are often threatening clouds on the horizon. And the canny Taylor recognizes when to swap his Janus masks for maximum emotional wallop. This wonderful new book by one of the preeminent dancers and choreographers consists of a range of pieces of fact and fiction that run from thoughts on friendliness and country living to animosity and city life. 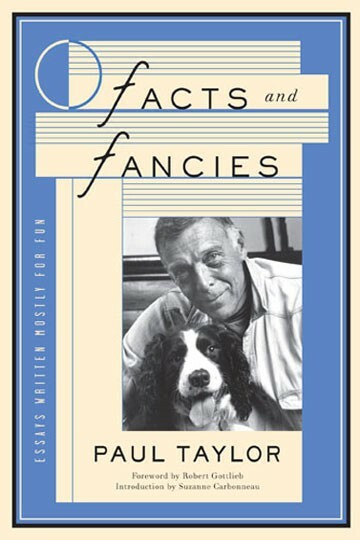 Taylor’s first book since his autobiography (Private Domain, 1995, Alfred A. Knopf), is a romp through the playful mind of Taylor, with chapter titles such as: Why I Make Dances., The Redheaded Spiritualist, Martha Close Up, Clytemnestra, and How to Tell Ballet from Modern, and In the Marcel Proust Suite of L’Hotel Continental. FACTS & FANCIES is published in a beautiful trade paperback with French flaps and several drawings by the author.